We often receive requests for quiet, silent or low noise keyboards, we also receive requests for matt or non-reflective keyboards. 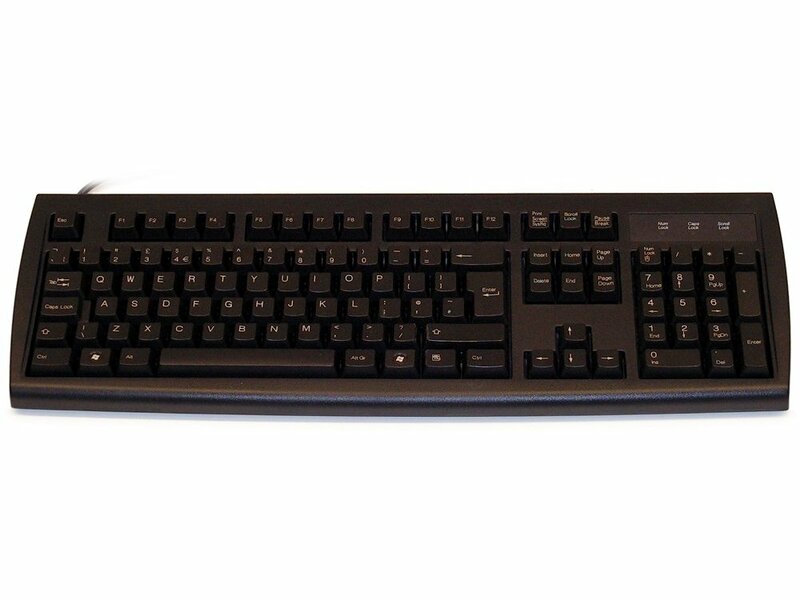 This good quality keyboard solves these problems, as it is both non-reflective and low noise, it connects via a USB port and is black. Exactly what was needed, no more glare from the office lights whilst inputting data and quitter than previous keyboard. Good keyboard, quiet and non-reflective as described. Quick delivery, secure packaging and good product also as excellent customer service. Vey satisfied. Thank you.